Oh how I love everything that the artist behind Orange You Lucky! 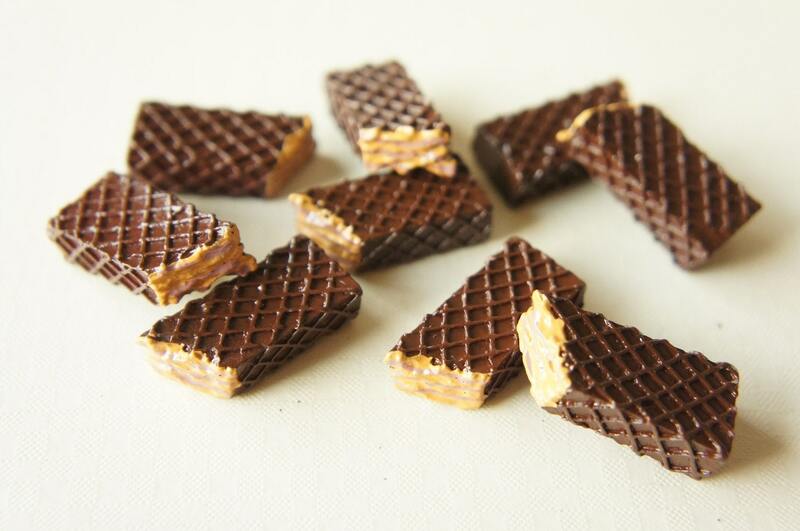 creates. 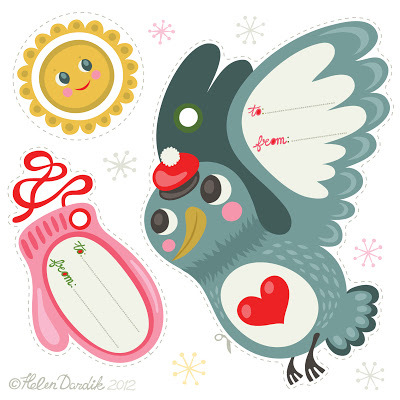 And once a year for the past few years she has created and shared free cute holiday gift tags that you can print and cut out. 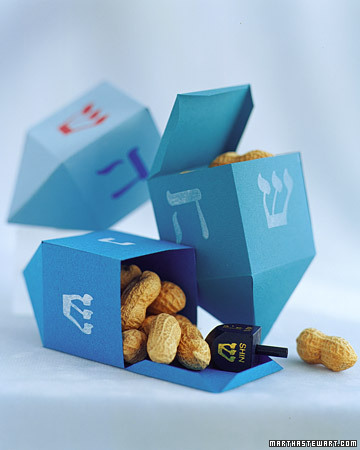 Just use a color printer and some card stock and you’re on your way! You could wrap your presents in super simple plain kraft paper and that have these gift tags be the focal point! 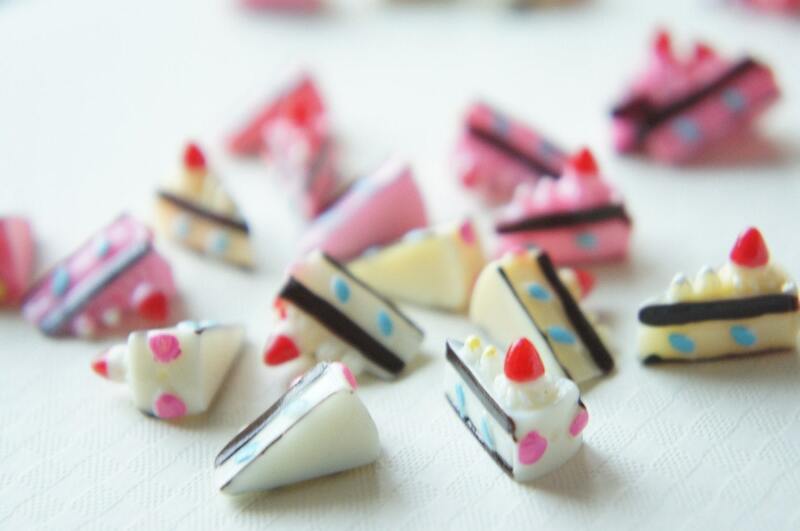 Check out these teeny tiny plastic sweets sold by Etsy seller misssapporo. 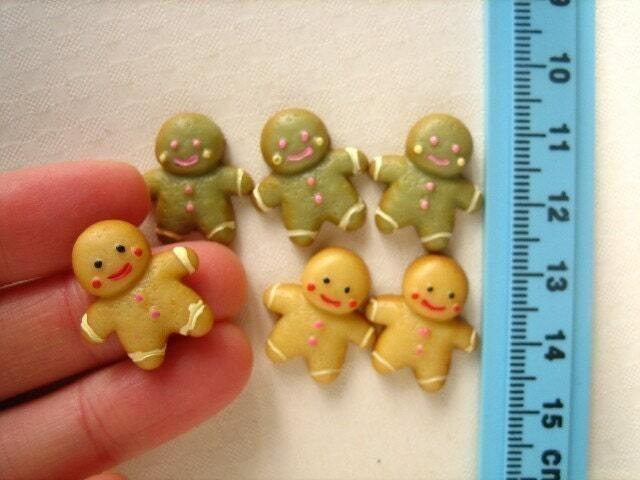 And what are these little cuties for you ask? 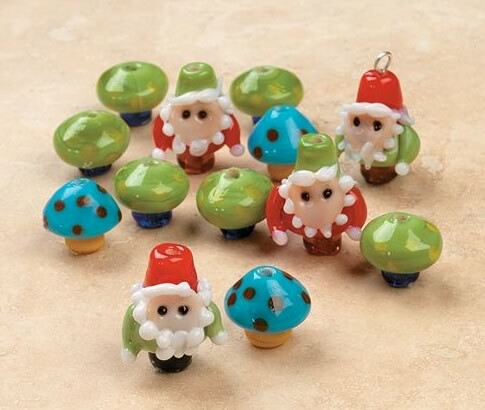 As far as I can tell they were designed to drive me insane with jeaolusy that I can’t own every single one of them. Ha! Seriously though. 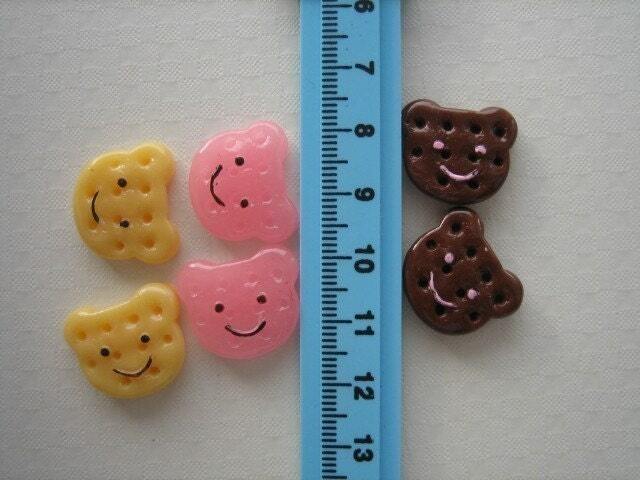 I believe they are from Japan and are used to make adorable kawaii “Fruits-style” jewelry, barrettes, etc. I seem to be on a bit of a Golden Books kick this week. 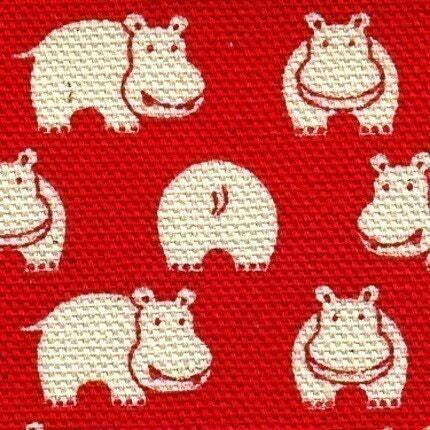 Did you know that you can buy fabric with all kinds of Golden Books designs? Above is just one example! 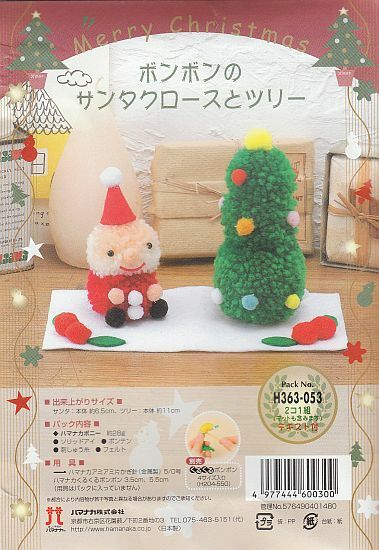 It’s made by Quilting Treasures and you can buy it at lots of places that sell quilting fabric. 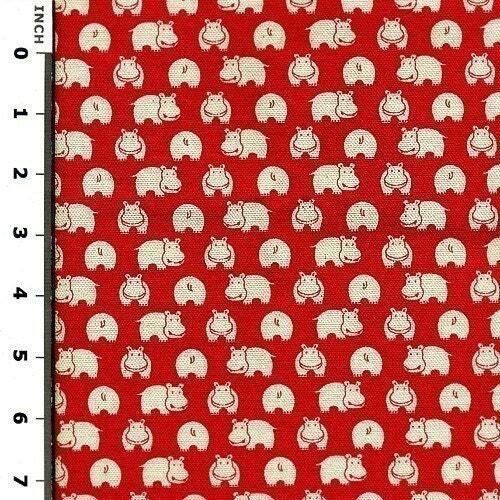 Or click here for a lots of listings of this fabric on eBay. 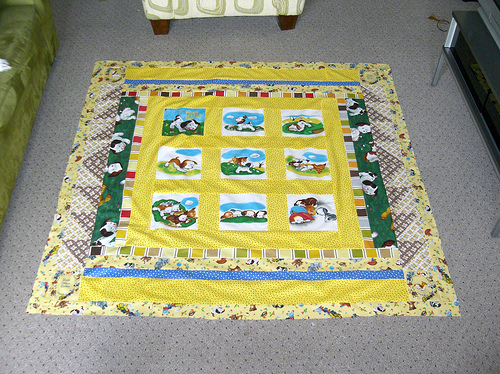 Quilt by Etsy seller MamaSewCrazy. 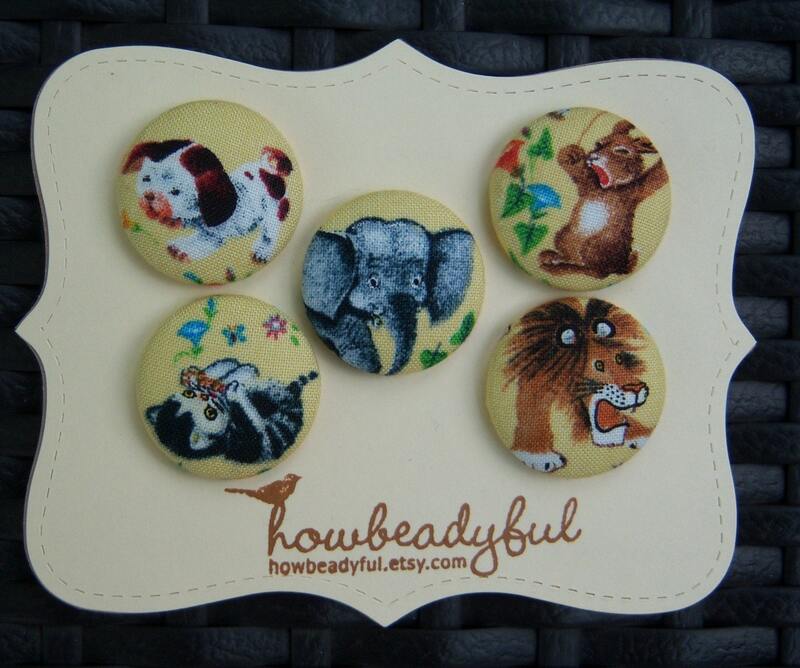 Fabric covered buttons by Etsy seller howbeadyful. 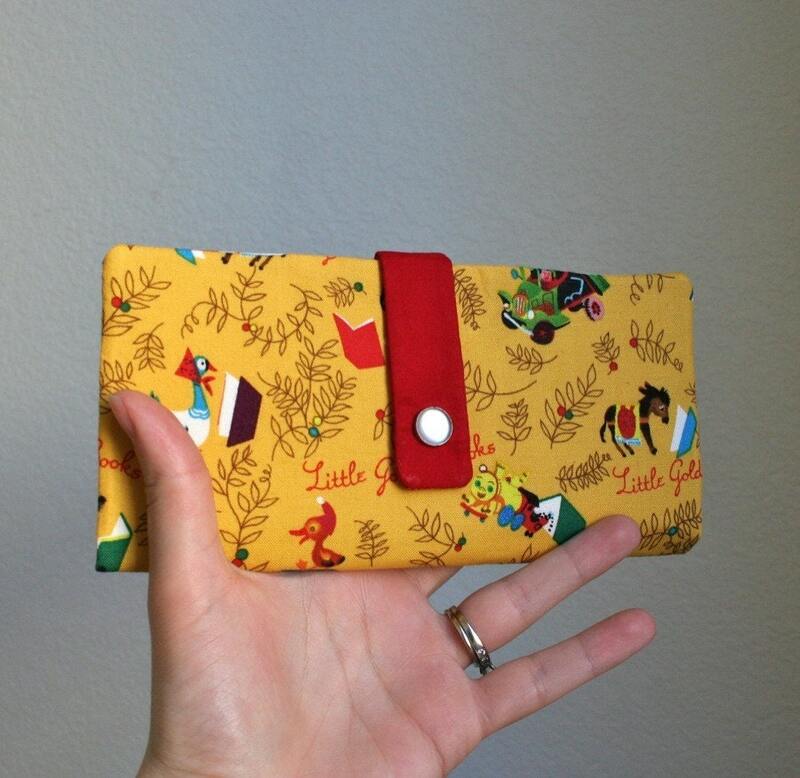 Fabric wallet by Etsy seller hotbutter. 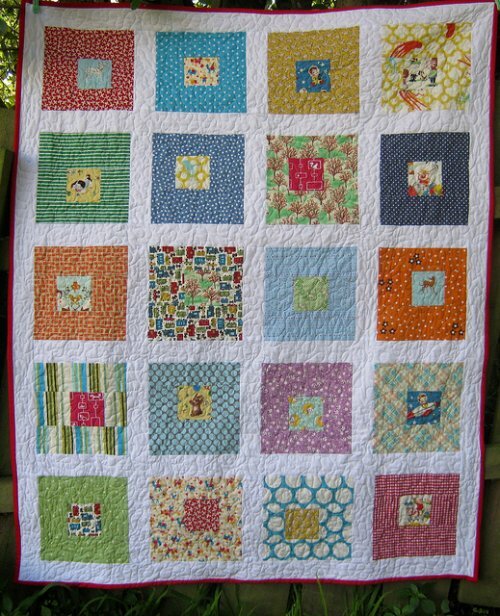 Quilt by flickr user antijamsect. 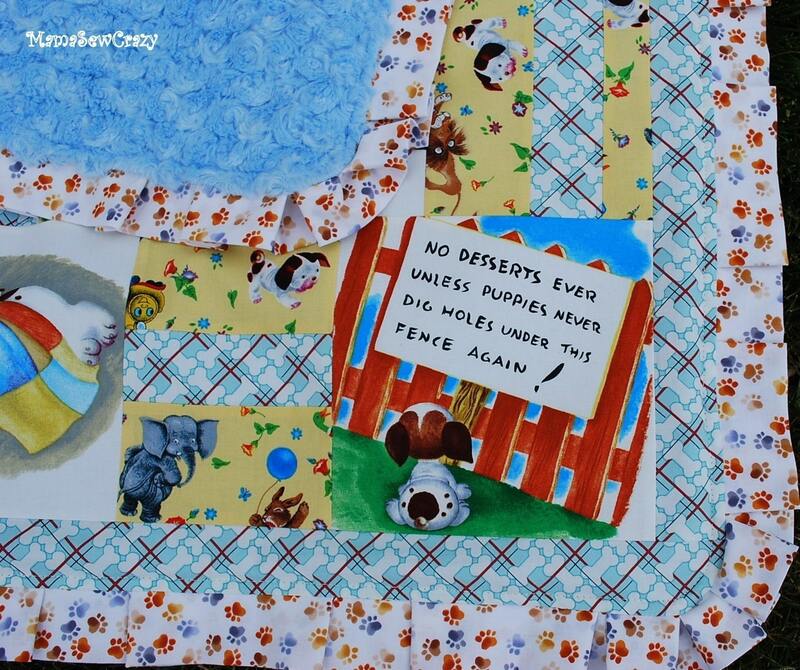 Quilt by flickr user heatherbelleday. 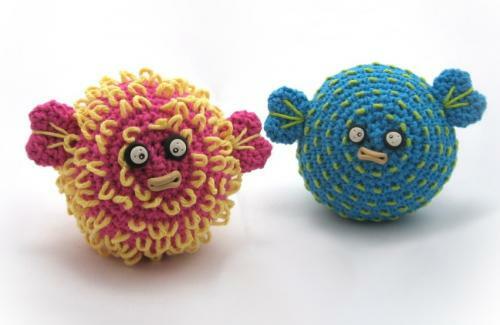 You, yes YOU, can make these pufferfish at home! 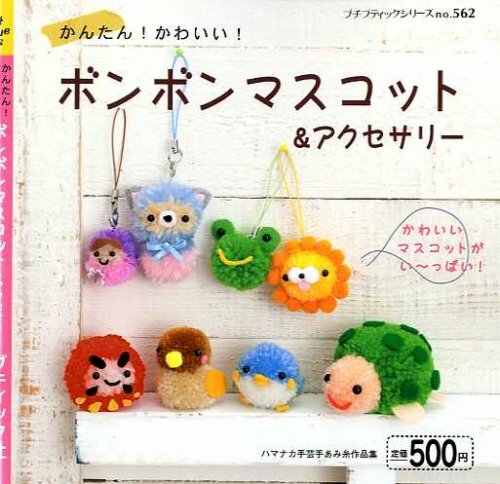 Visit NeedleNoodles’ Etsy shop to buy the pattern.